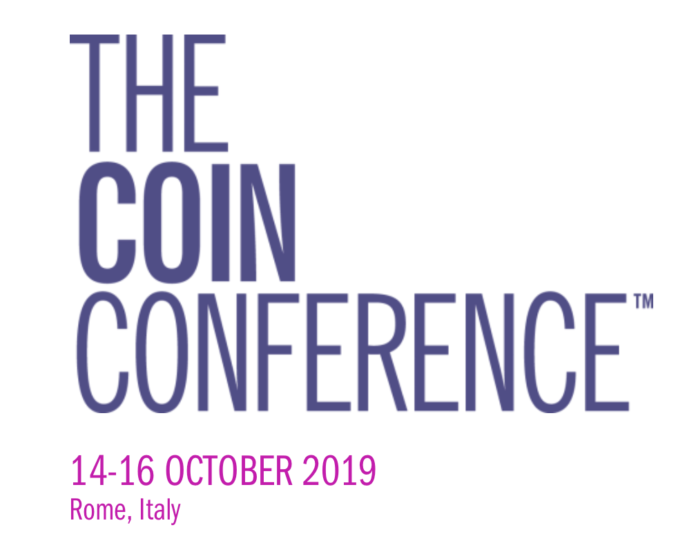 From October 14th-16th, 2019, the Coin Conference will take place in Rome. 250 delegates from across the coin industry will get together to explore how circulating coins form a key component of countries’ currency strategies, along with tools, techniques and tactics for making them more efficient, cost-effective and acceptable. The Coin Conference offers a unique program, giving delegates the chance to come together and hear case studies and presentations on cash strategies for circulating coins, told from the perspective of currency issuers. The Coin Conference call for papers is now open. If you would like to present a paper to over 250 specialists in the field, you are invited to send a 200-word abstract on your topic or case study by April 26, 2019. Abstracts can be submitted online. The location for the 2019 Coin Conference is Rome, Italy. With a mix of ancient ruins, inspiring art and vibrant street life, the capital is one of the world’s most romantic and inspiring cities. Discover one of the most visited countries in the world, reflecting its colorful past, renaissance places, piazzas, churches and other architectural styles. Registration is open now. Early booking rates end on June 21, 2019. The Coin Conference provides a unique opportunity to put your company in front of leading decision-makers at one of the most important conferences in the industry. You can find out more about sponsorship opportunities online. Please visit The Coin Conference website regularly over the coming weeks and months to find out more as this exciting event takes shape. The review video of the 2017 Coin Conference in Warsaw is available online. A review of the 2015 Coin Conference in Madrid was published on CoinsWeekly.